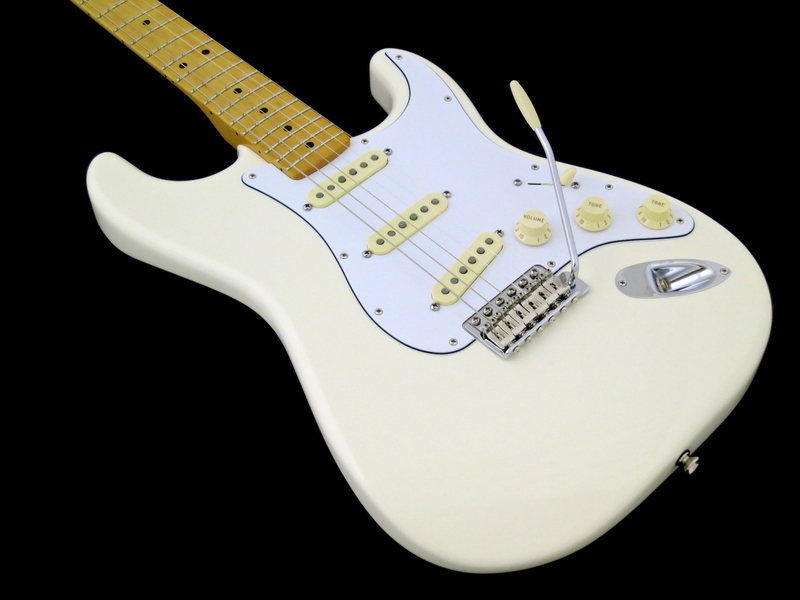 There are quite a few guitarists, though, which – for some reason or other – prefer the ”feel” and ”sound” of a mechanically controlled pedal to that of an electro-optical one. 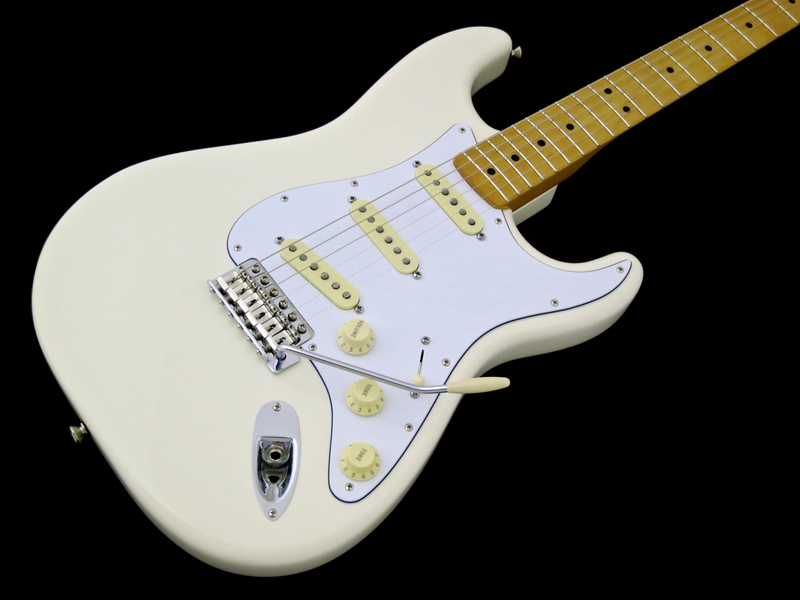 Morley’s new M2-series is a nod to the more traditional players. Traditional pedals (and their descendants) use a rack, mounted beneath the treadle, to turn the pinion of a large control pot attached to the top of the pedal’s casing. Hanging in this exposed position, the pot is prone to take in dirt, moisture and dust, which in turn shortens its lifespan and affects signal quality. 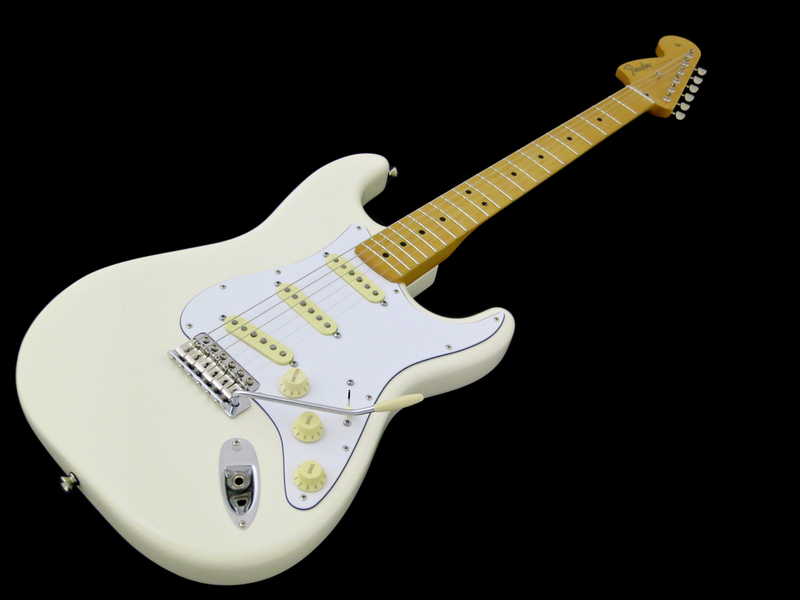 Sooner or later you will have to change the old pot for a brand-new one. 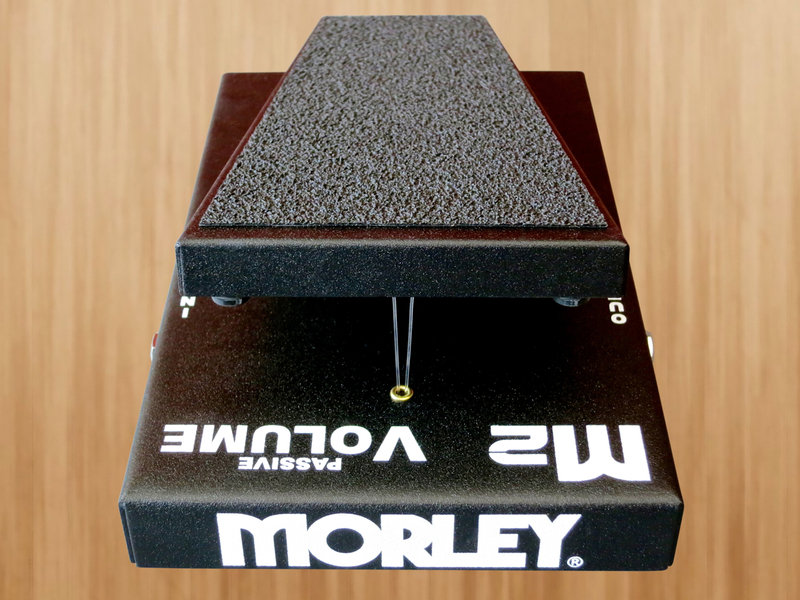 Morley’s M2-pedals use a top grade, sealed fader, tucked away neatly inside the pedal’s casing. 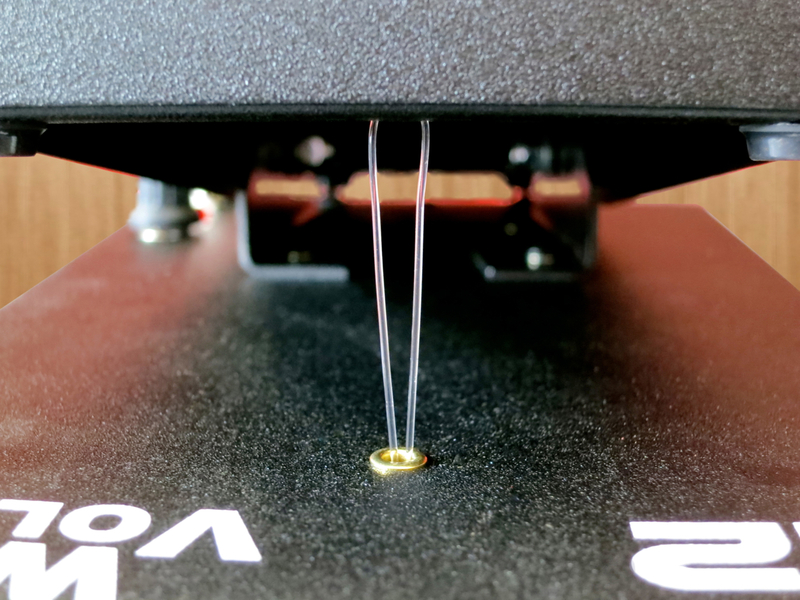 The fader is moved by sturdy nylon strings attached to the front and back of the treadle. 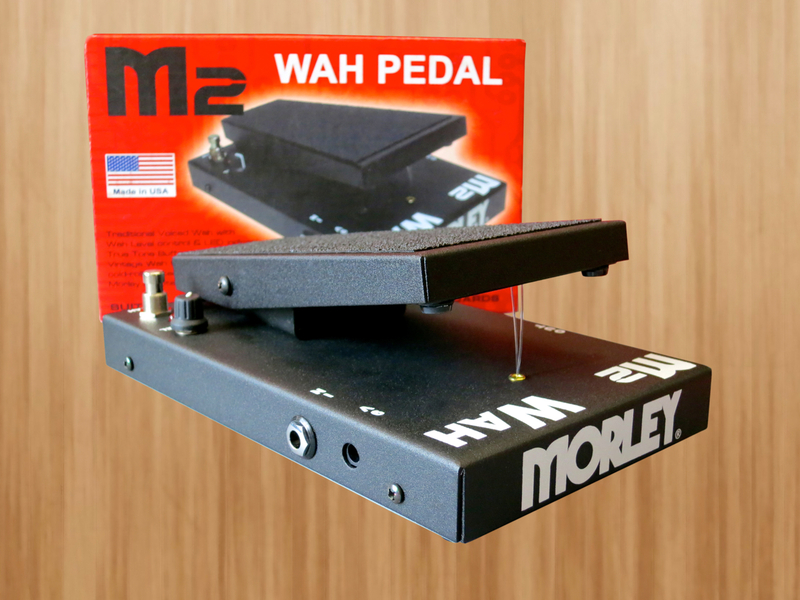 The first pedal is the Morley M2 Passive Volume (current price in Finland: 76 €), which works without the need for a battery. 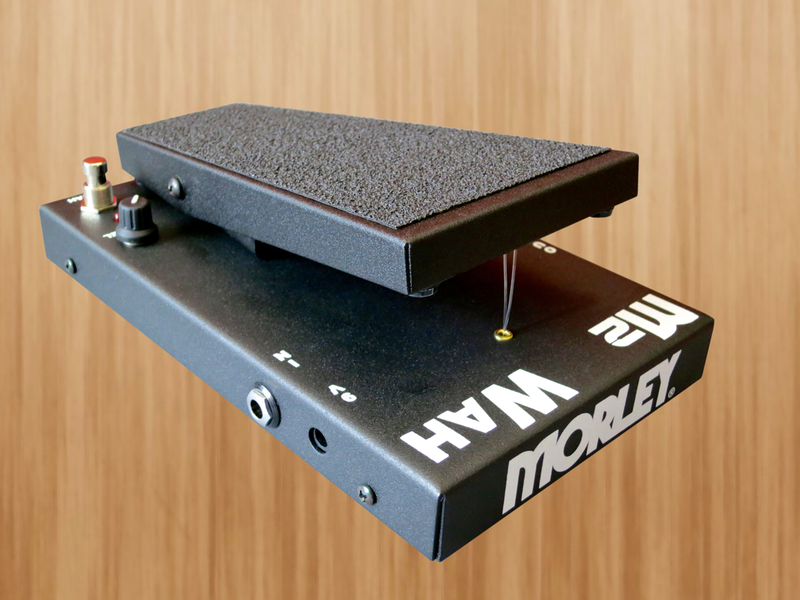 The second model is the Morley M2 Wah (83 €), which promises to deliver vintage-toned wah-goodness. 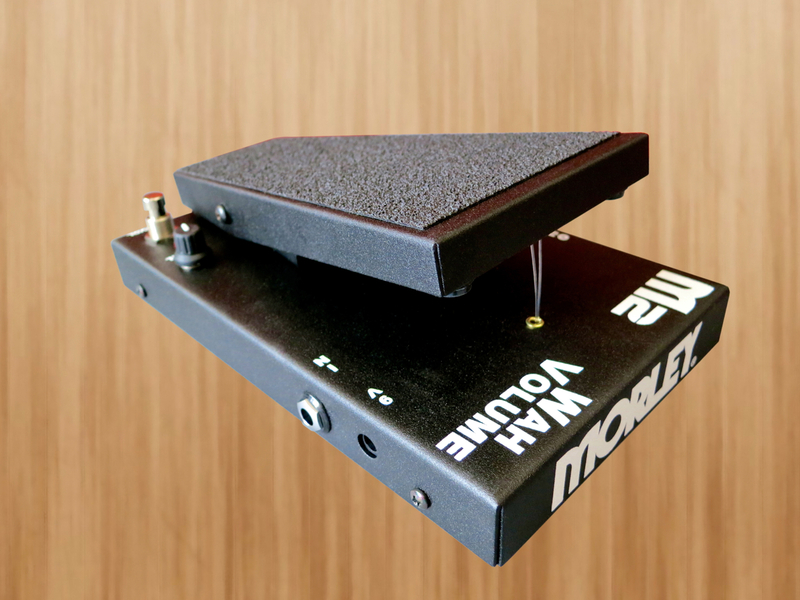 And, last but not least, there’s a cool twin-mode pedal – the Morley M2 Wah/Volume (94 €). 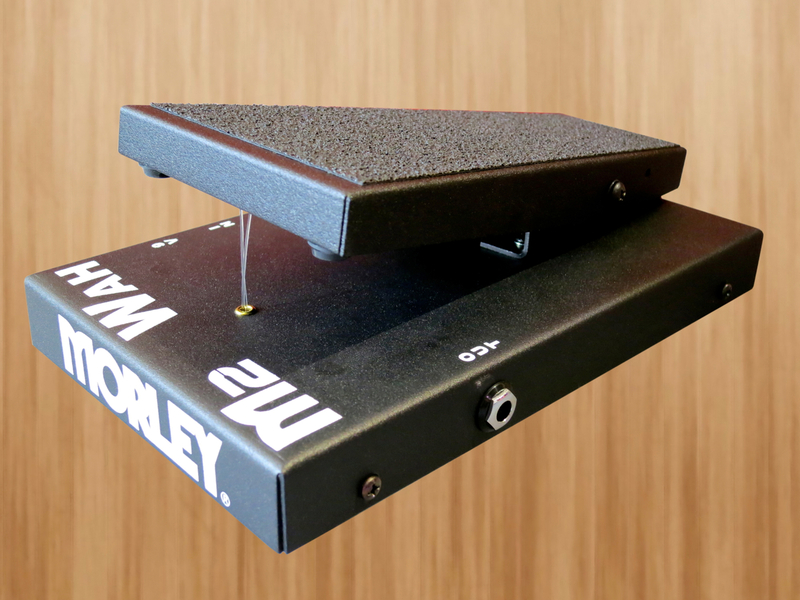 The housing is made from folded, cold-rolled steel, resulting in very sturdy and trustworthy pedals. The treadle sports a thick cover of non-slip material that will keep your foot safely on the pedal, no matter what. 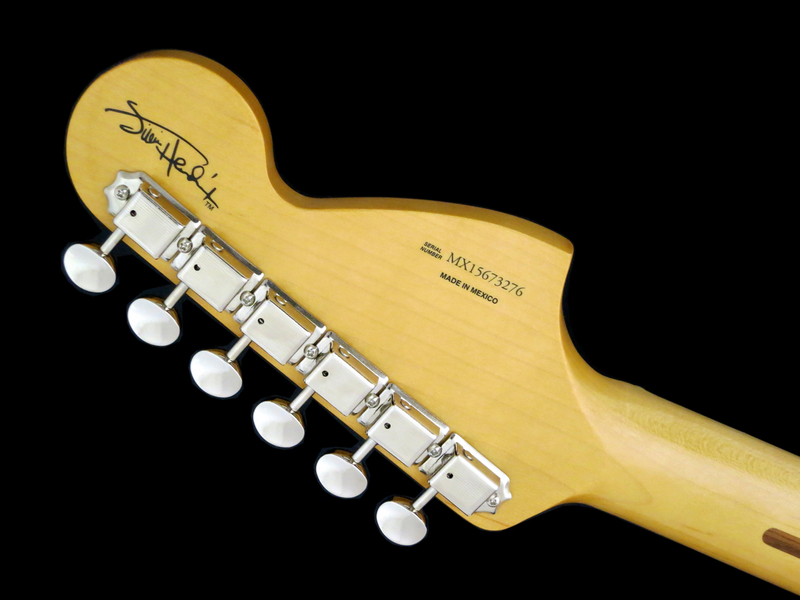 The guitar input is on the Morley’s right flank. 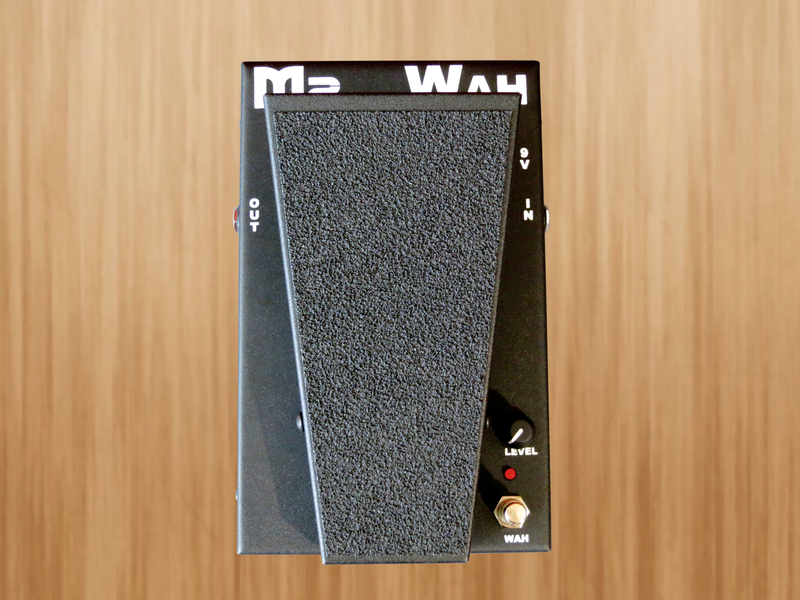 The two active pedals – the M2 Wah and the M2 Wah/Volume – additionally feature a standard 9 Volts DC input. You can also run the active pedals using a 9 V battery. 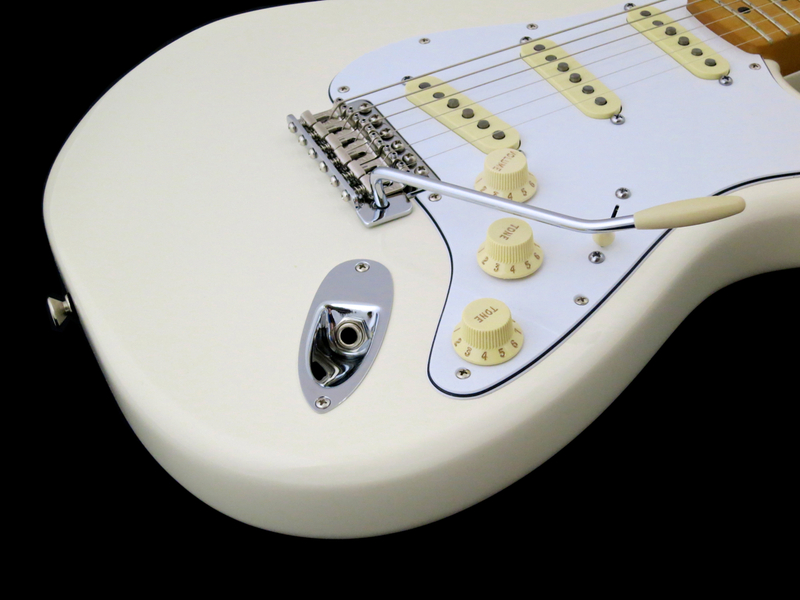 The battery compartment comes equipped with an easy-to-open quick clip lid. 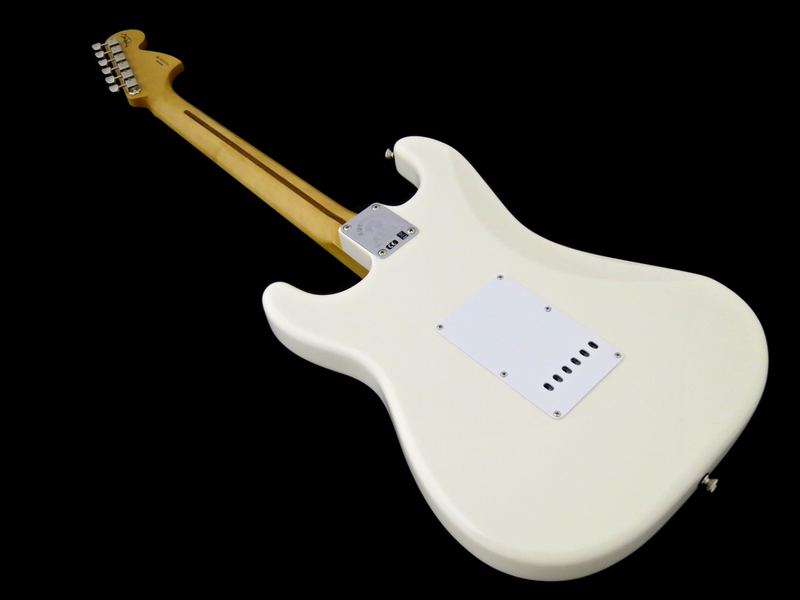 The output has been placed on the left side of the M2-pedals. 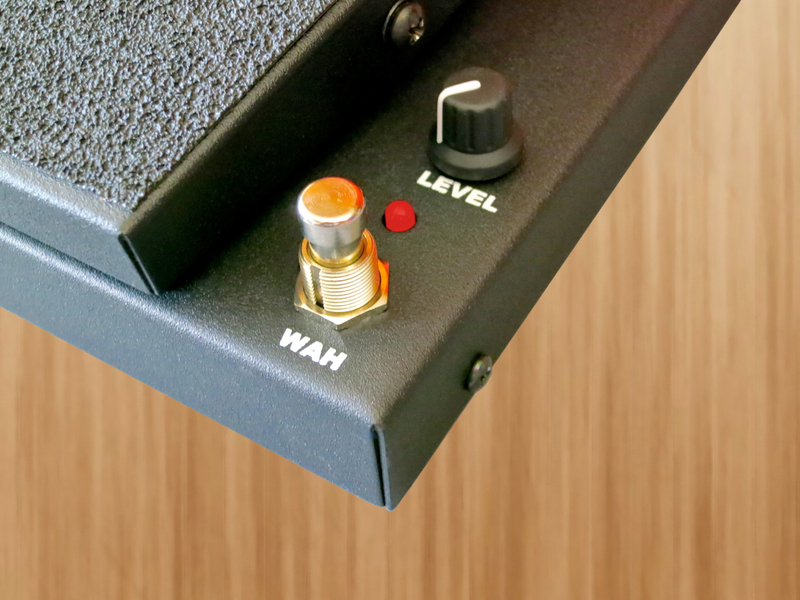 The M2 Wah features an On/Off-switch for the wah-effect (with a red indicator LED), as well as a dedicated level control for the effect signal. 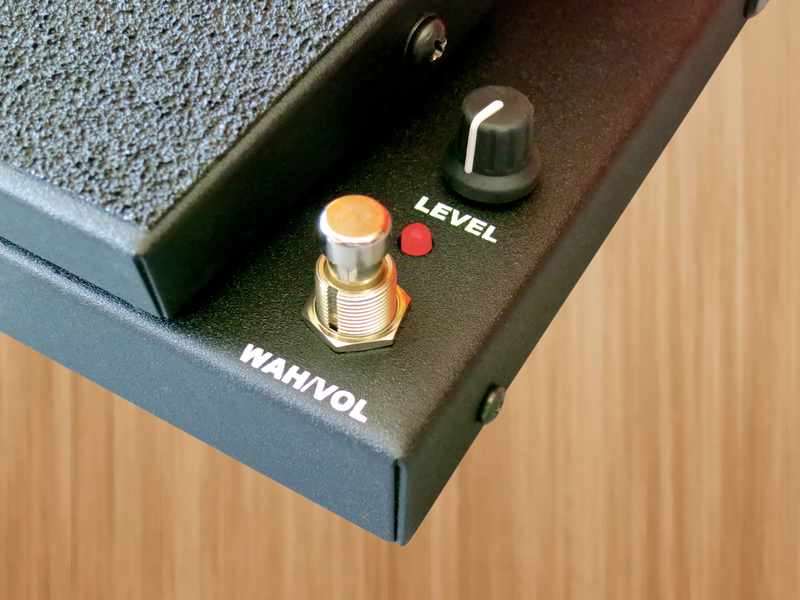 The footswitch toggles between volume mode (LED off) and wah mode (LED on). 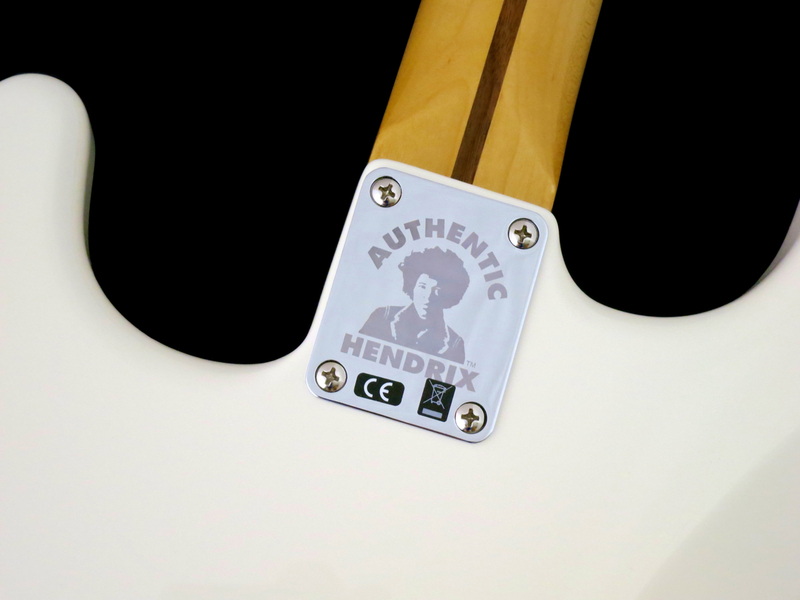 The level knob works only on the wah side of things. 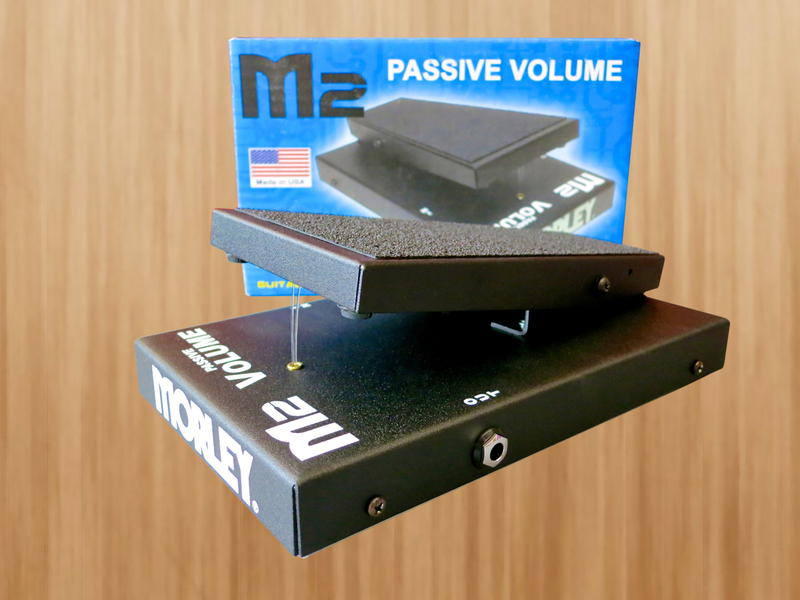 Morley’s M2 Passive Volume-pedal works extremely smoothly, evenly and precisely. 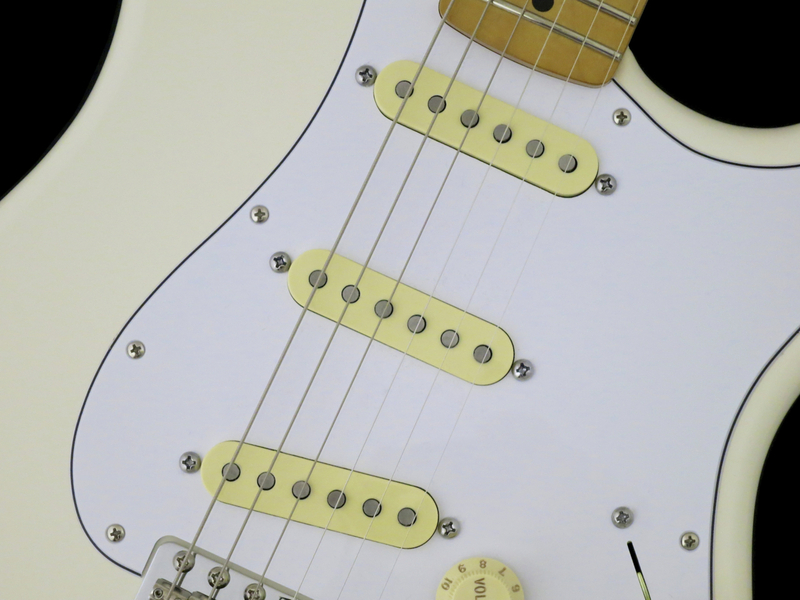 There are no jumps or wobbles in the volume level, instead the Passive Volume works just as it should, and without having any noticeable effect on your guitar’s inherent tone. 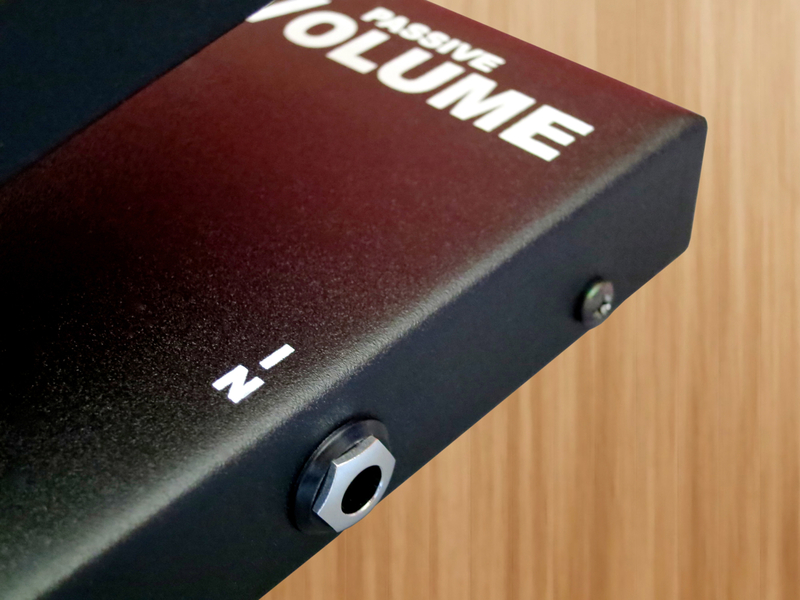 The M2 Passive Volume clearly is a pro-quality choice at a very fair price. 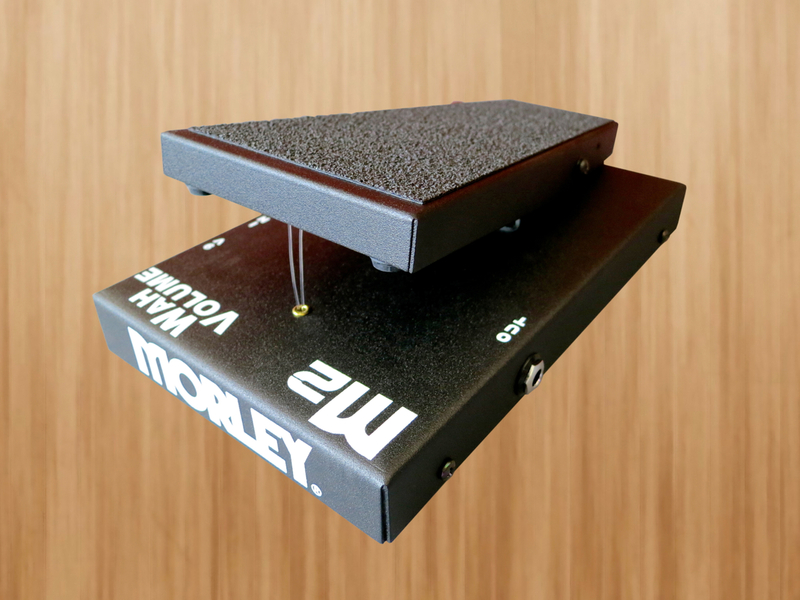 Morley’s M2 Wah comes equipped with an internal active buffer (the Morley True Tone Buffer), which stays on, even with the wah-effect turned off. 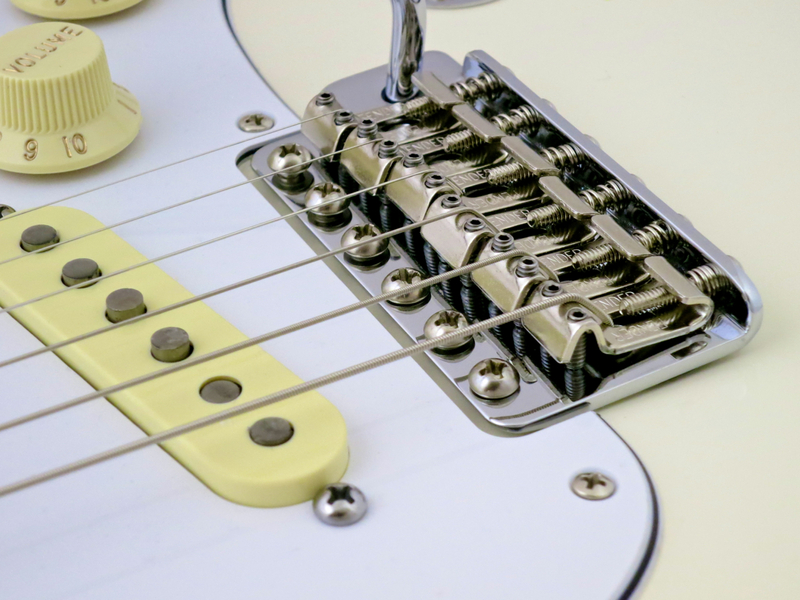 An active buffer will prevent audible signal deterioration, even if you’re using a long line of (true bypass) effect pedals or a very long cable between you effects and the amp. 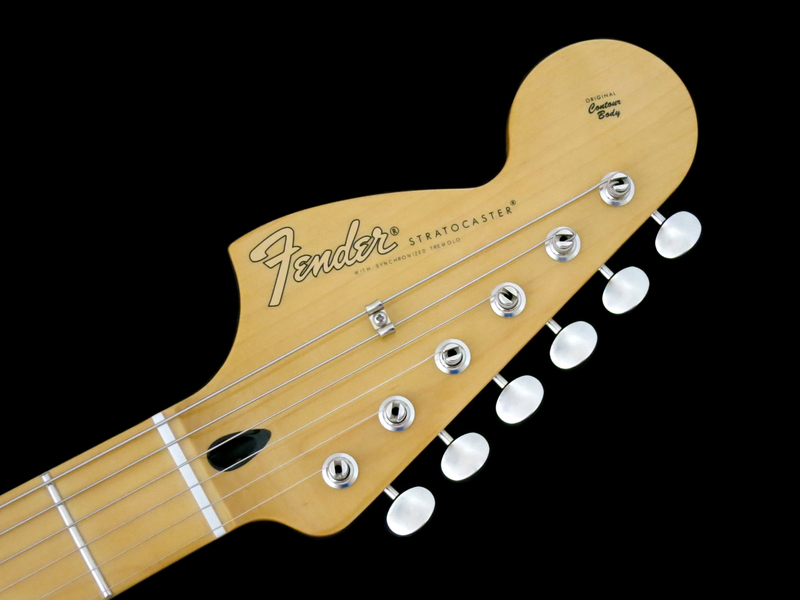 The only ”drawback” of an active buffer is that the pedal will draw a tiny bit of current, even with the effect turned off. 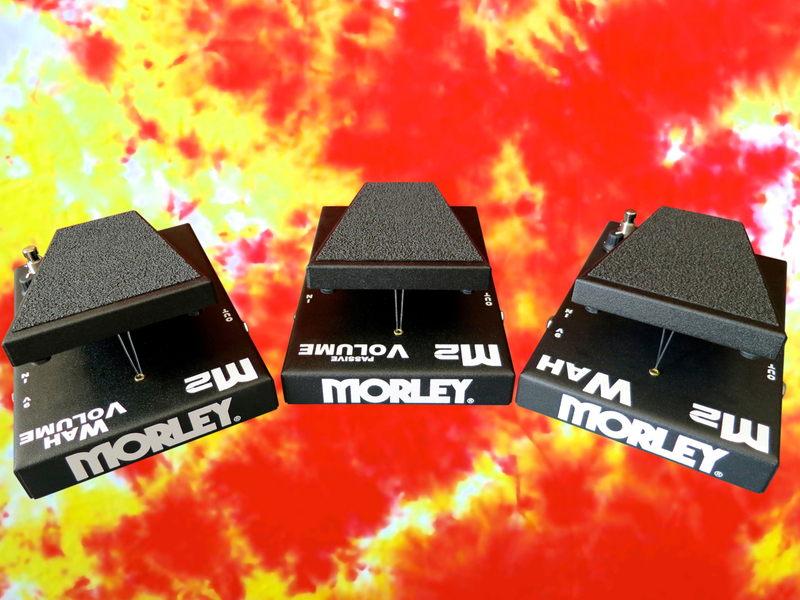 Oh, boy, Morley’s wah-sound is just what the doctor ordered! 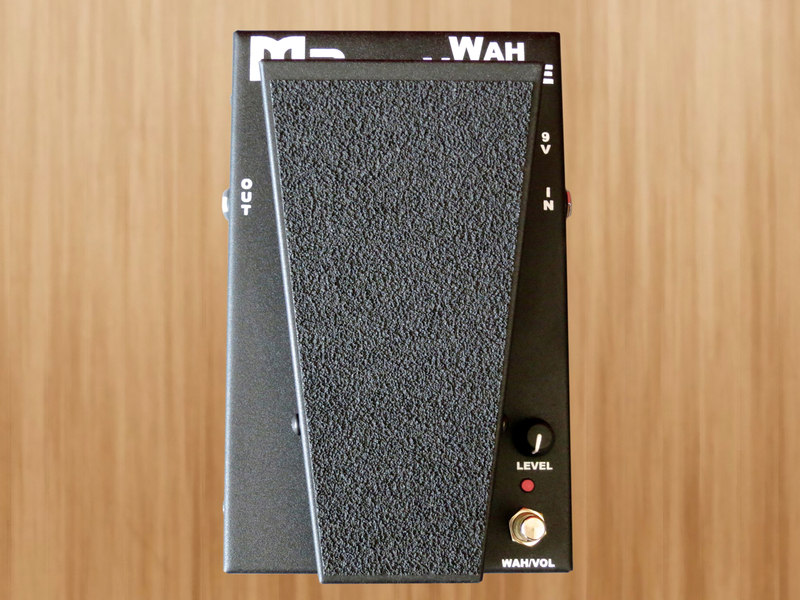 The M2 Wah’s filter sounds really juicy, and the pedal works in a very musical and organic way. 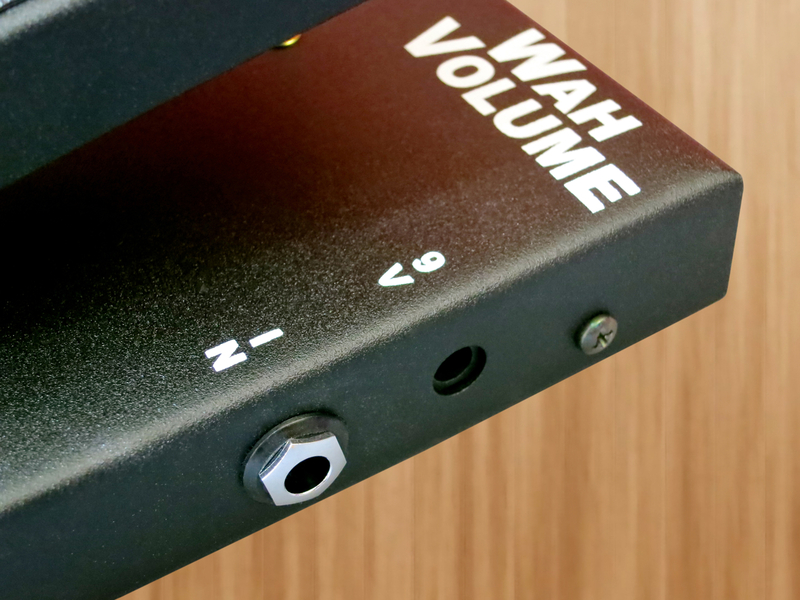 The M2 Wah/Volume combines both volume control and wah-wah with an active buffer, meaning you do need a battery (or power supply) to run the pedal’s volume side, too. 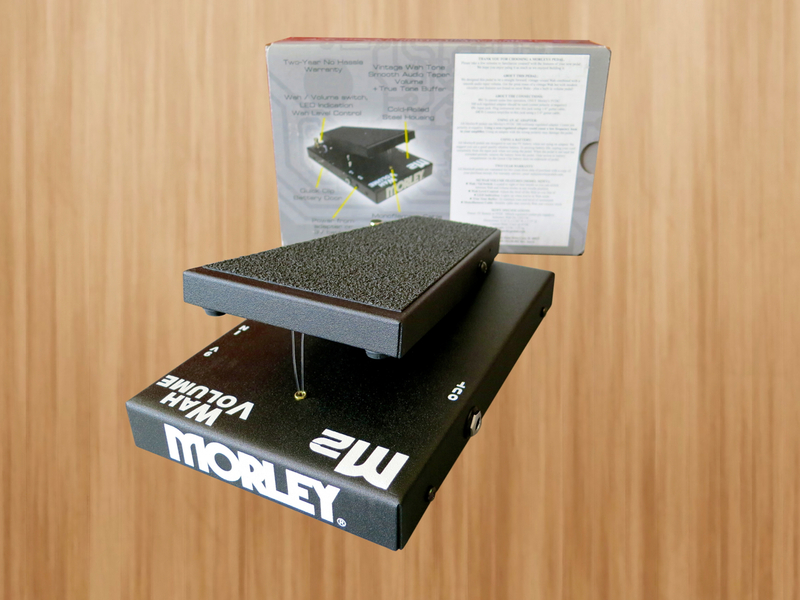 Morley’s Wah/Volume-pedal manages to combine both effects in an easy-to-use, handy package. 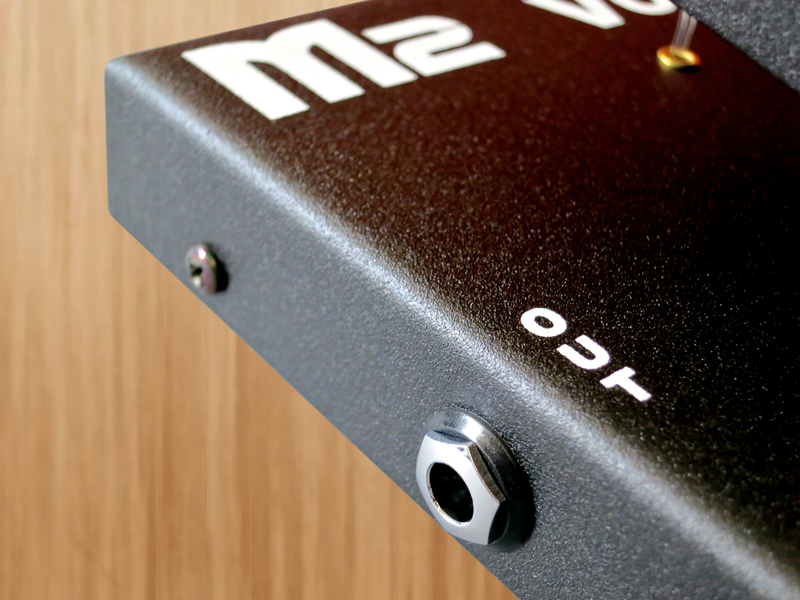 This pedal’s volume mode works just as evenly and smoothly as the M2 Passive Volume, while the wah side of things sounds just as tasty as in the stand-alone M2 Wah. 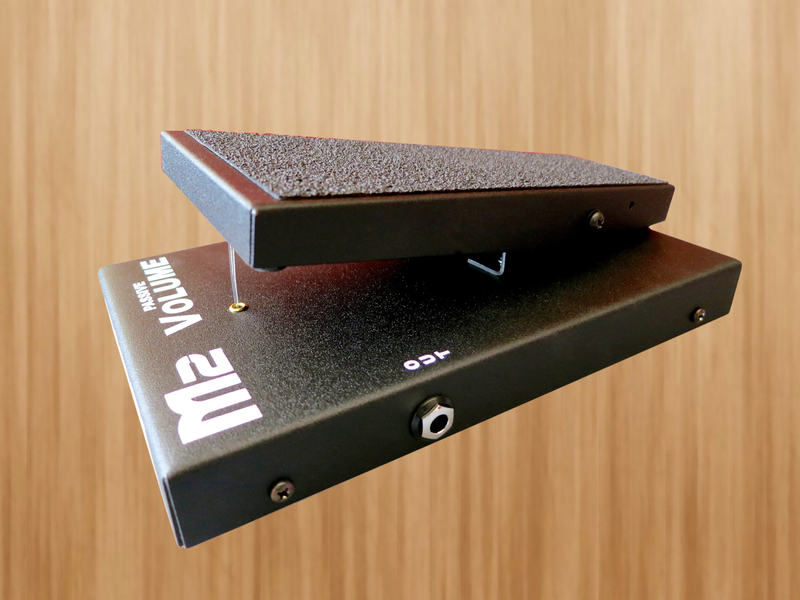 The M2 Wah/Volume was simply too good to let go – I had to buy one! For some reason, I’ve always dug Morley’s straightforward and unsentimental design. The new M2-series, too, has that famous big, black and square ”Morley look”. 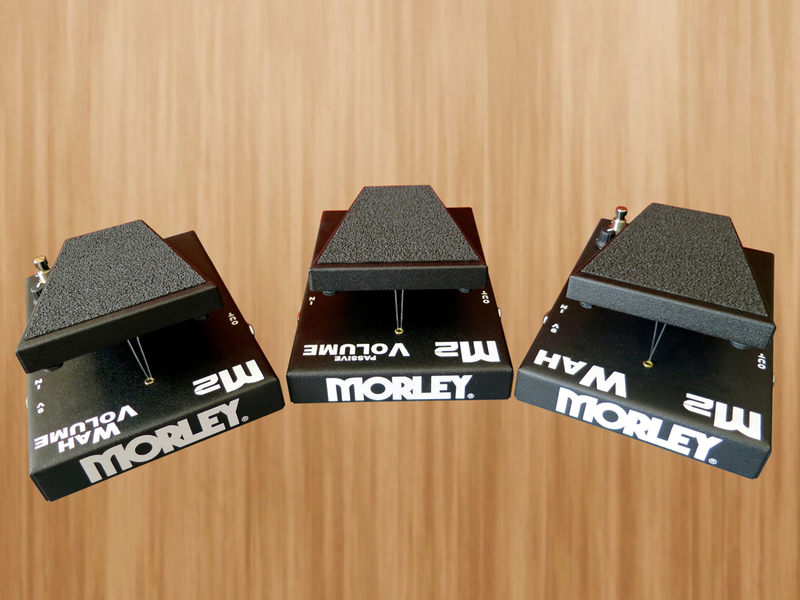 Morley’s M2-pedals sure don’t look cute, but they more than make up for it when it comes to roadworthiness and reliability. 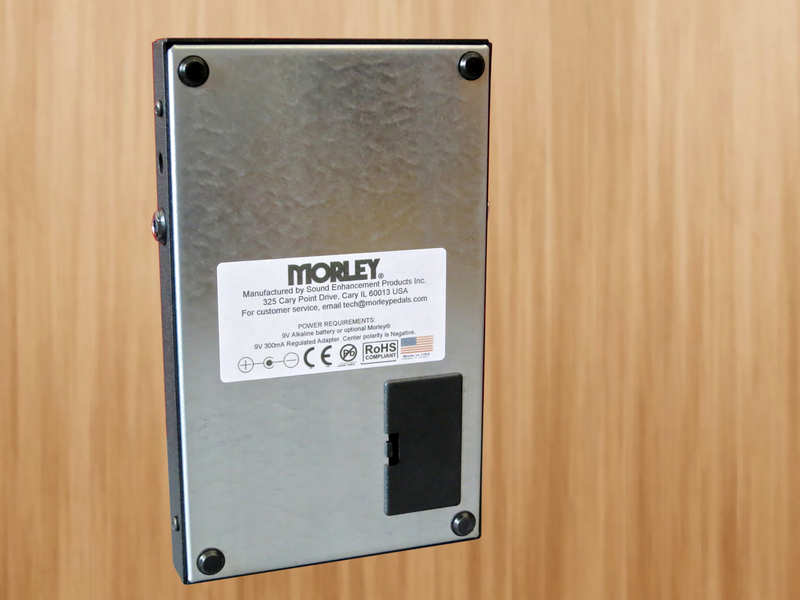 Many professionals rely on a Morley for their sound. 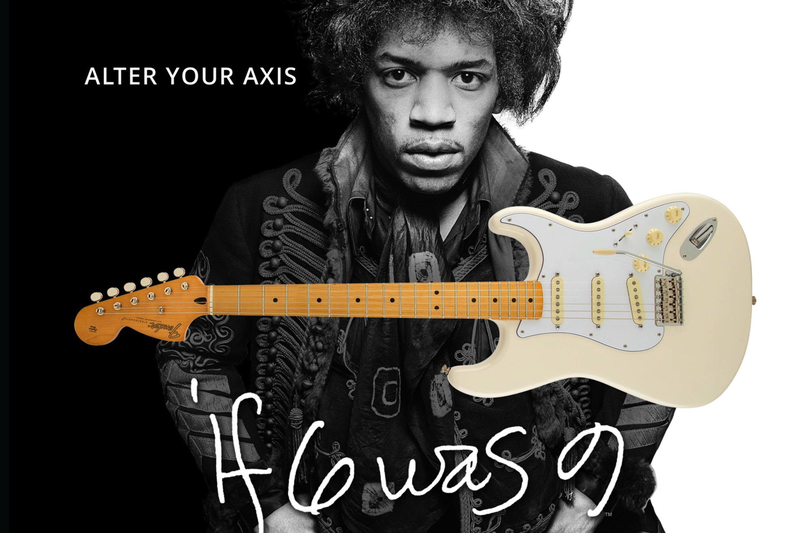 I’m sure that these M2-series pedals will find their way into many a musician’s arsenal. 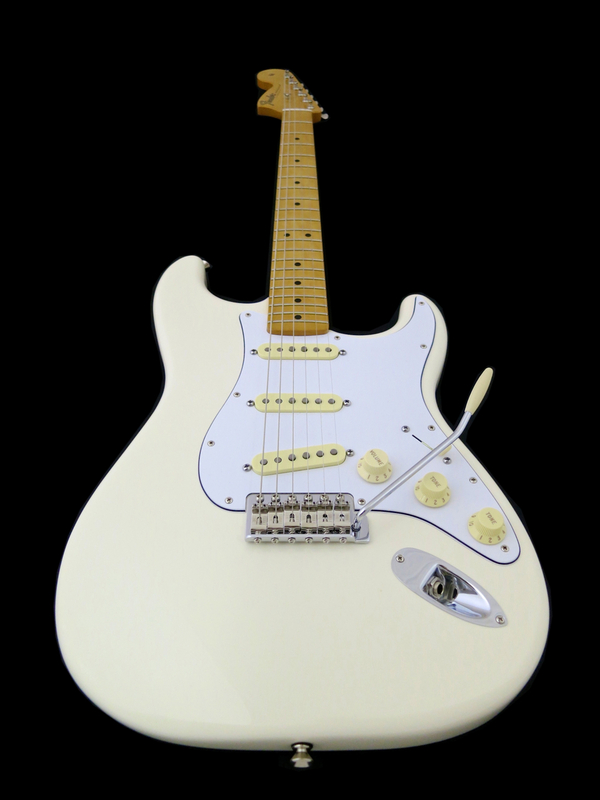 I’d suggest you go and check them out! 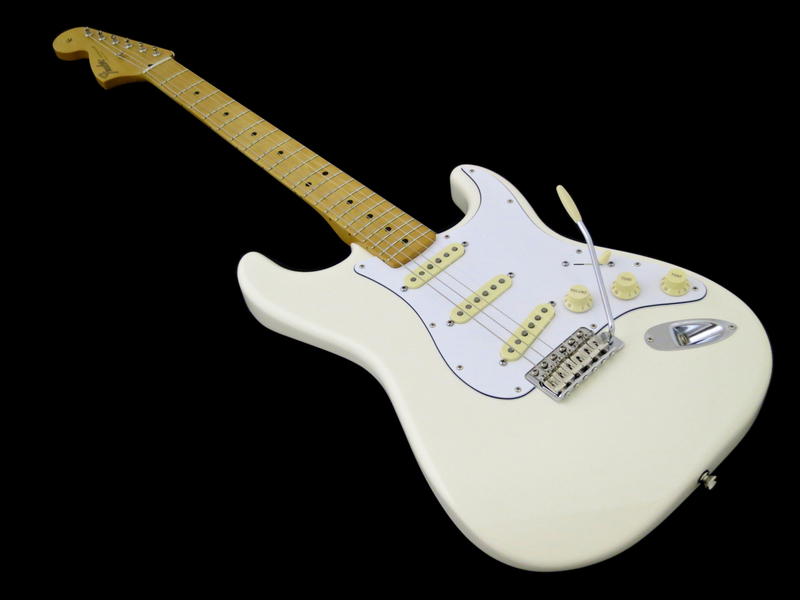 Many thanks to Vantaan Musiikki for the loan of the review pedals!